To make things a bit easier on you, I’ve gone ahead and put these in (mostly) alphabetical order. Need a picture of a crab? I’ve got you covered. How about a seagull? Oh, yeah! Feel the need to color a buffalo? I can help you out with that, too. Just scroll through, and I think you’ll be happily surprised with the options! 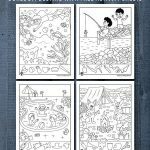 It’s not like we have a shortage of animal printables around here, I just wanted to get one very large set in one place. 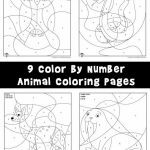 But you may also like our cute animals coloring pages, zoo coloring page worksheets, or our endangered animal coloring pages, too! 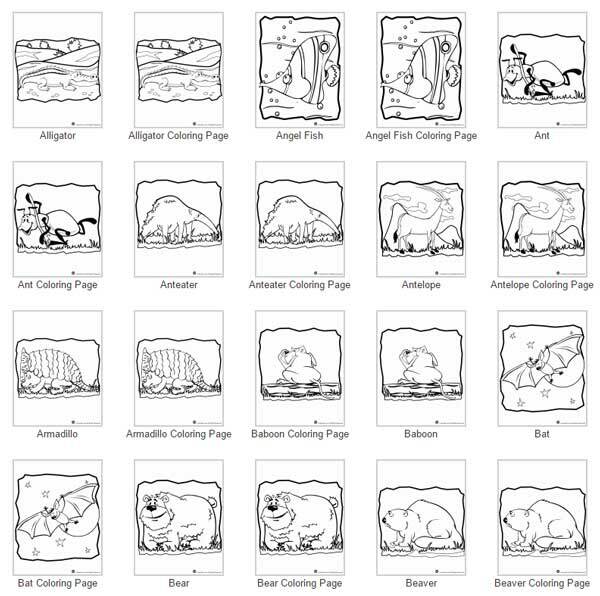 Because you never know when you’re going to need a coloring page of a flounder, right? Or a mole. Or an angelfish. 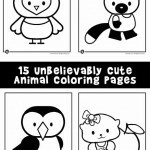 OK, I should probably stop talking about how many different animals are in this set so you and/or your kiddos can get to coloring already.